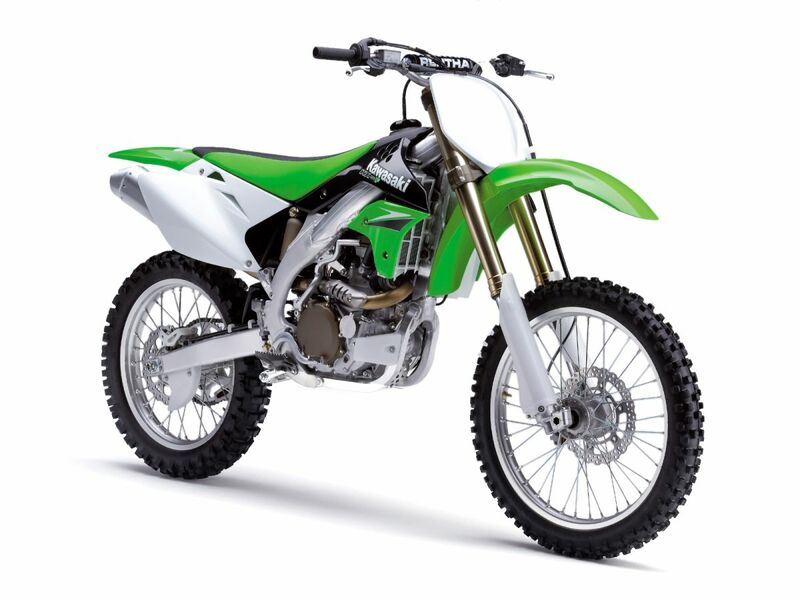 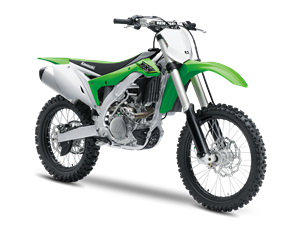 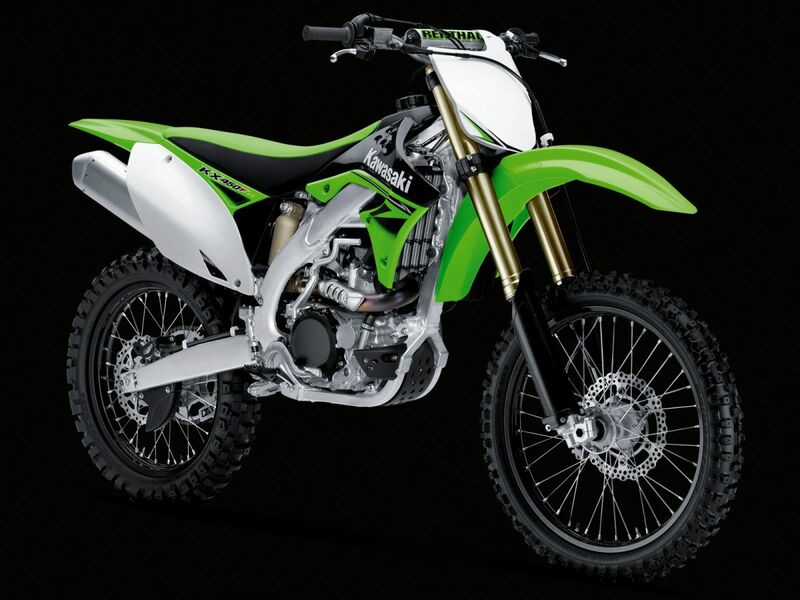 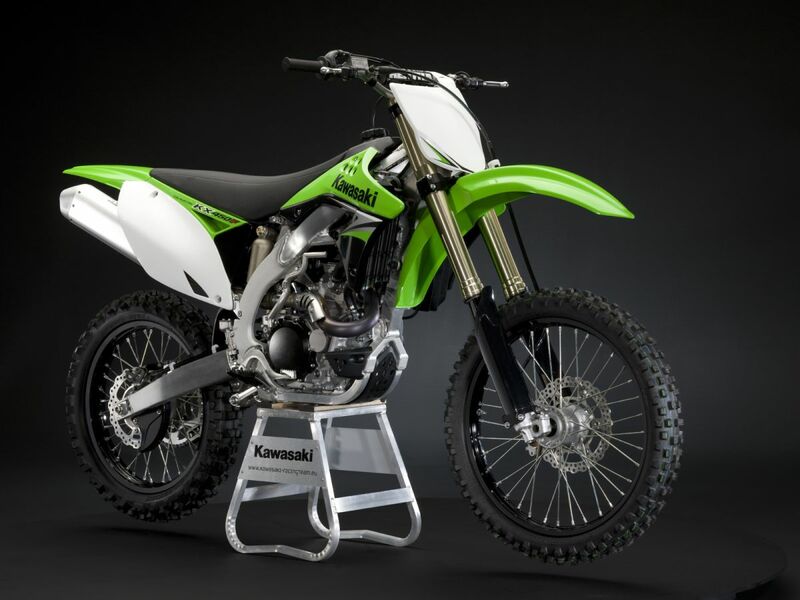 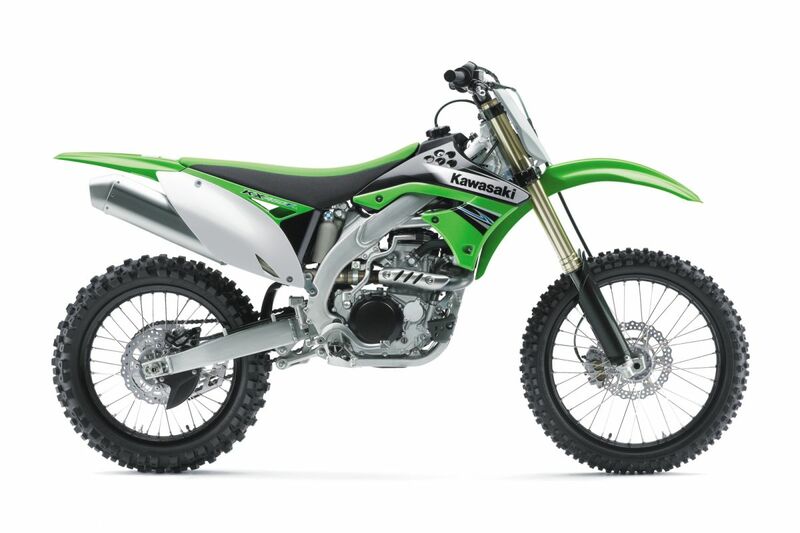 The new KX450F will unleash your potential with our strongest engine and chassis package ever. 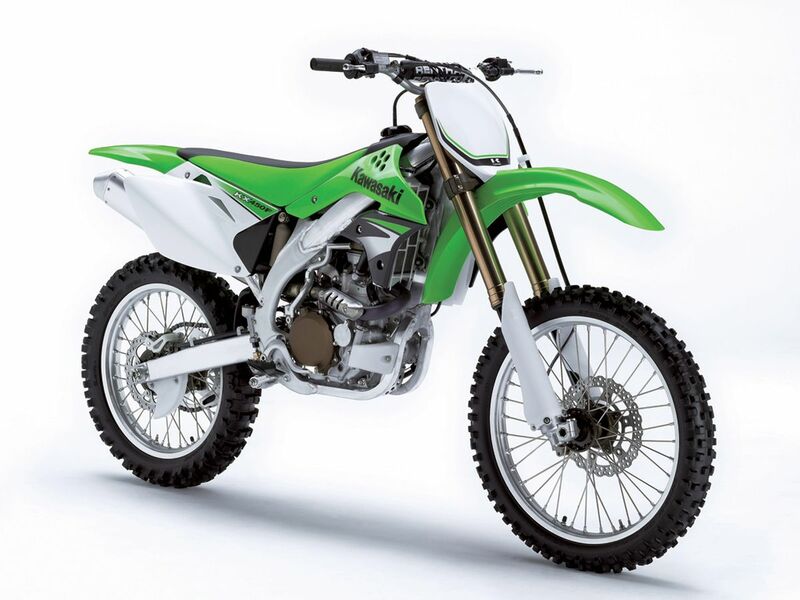 upgrades for 2016 deliver both the Power and the Glory. 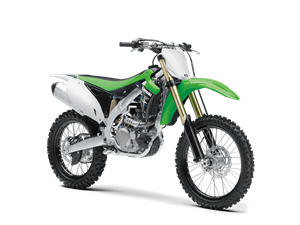 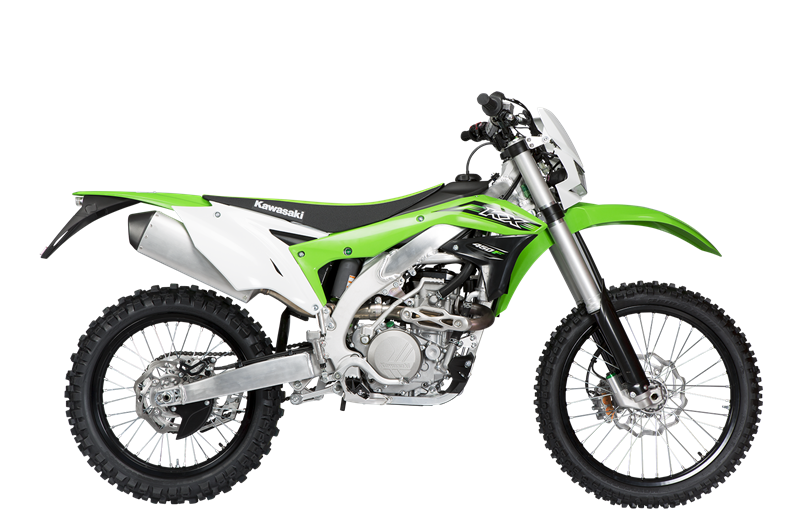 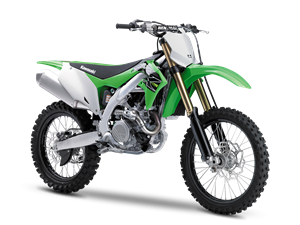 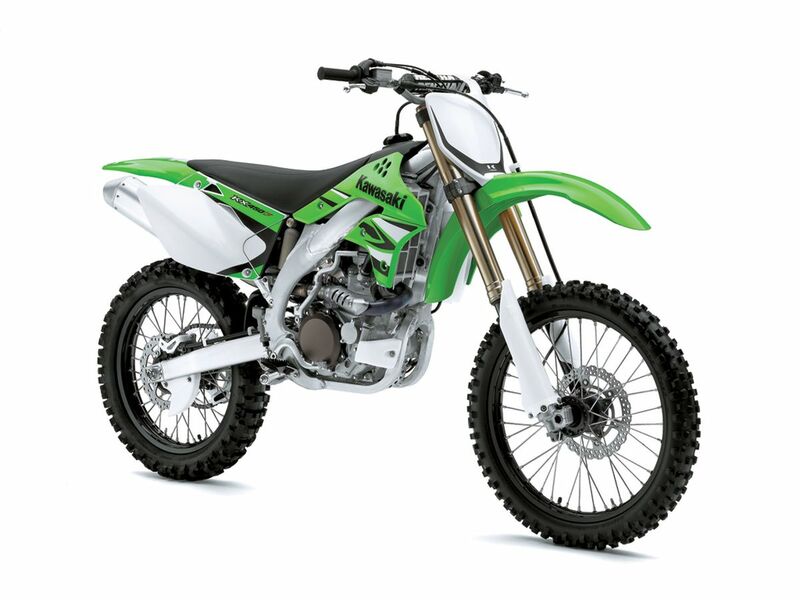 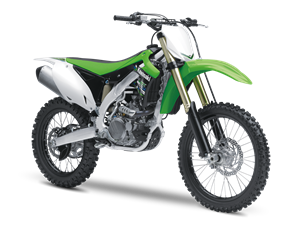 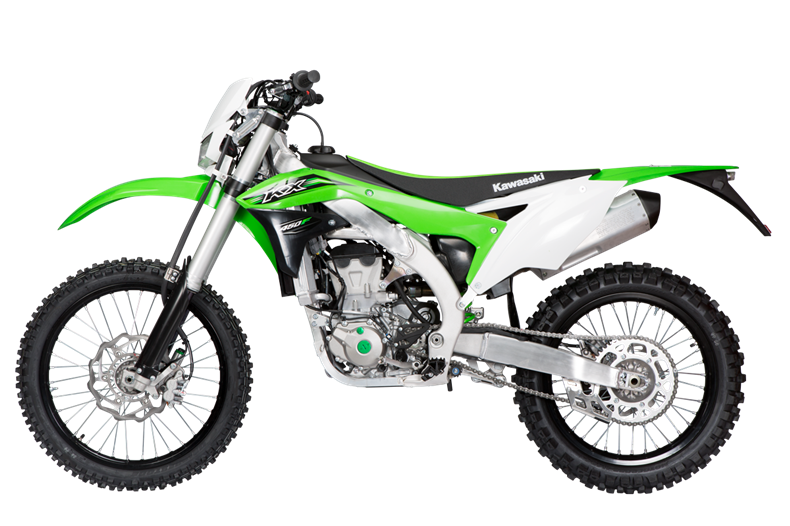 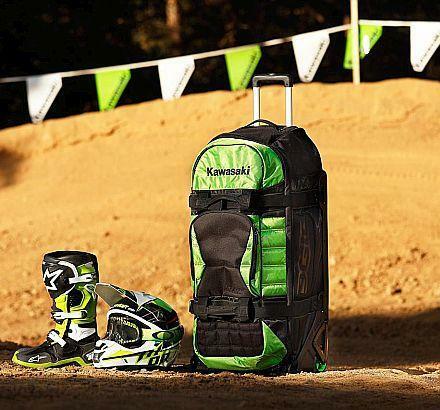 Offering the same research and development as the KX450FE - SE ONLY, these factory approved and warrantied accessories are crafted to fit first time and offer high levels of performance.